Families of all ages are sure to love Aluasun Torrenova. It's jam-packed with water slides, play parks, lively entertainment, and delicious buffet restaurants making it the perfect sunshine escape. Get up each day to a buffet breakfast before lounging on the pool terrace beside the snack bar - ideal for grabbing a cold drink. Kids have their choice of mini club games and splash pool fun, or you can give in and take them 100m down to the beach for sandcastles and paddling. Entertainment is non-stop with daytime activities and nightly live shows. Enjoy with beer and wine after a hearty Italian-themed meal or tasty buffet dinner on-site. 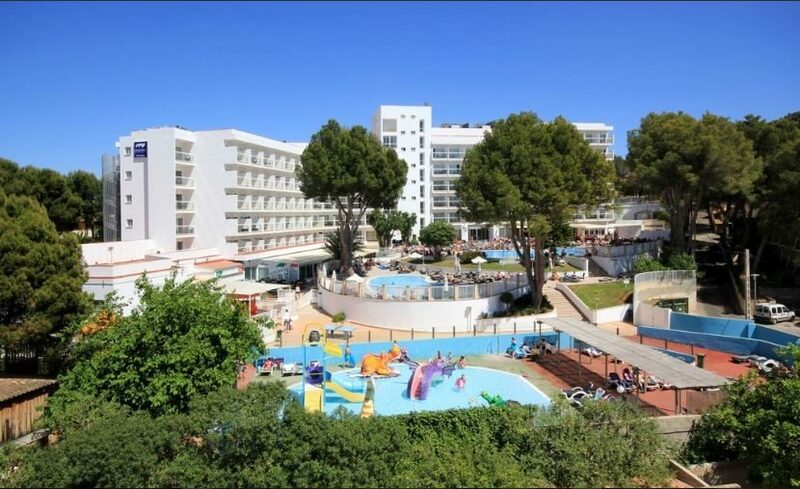 If you're bringing children and need somewhere fun, comfy and well-located, seafront Aluasun Torrenova is your best bet. This hotel has a buffet restaurant, Italian restaurant, terrace bar, and lounge bar. 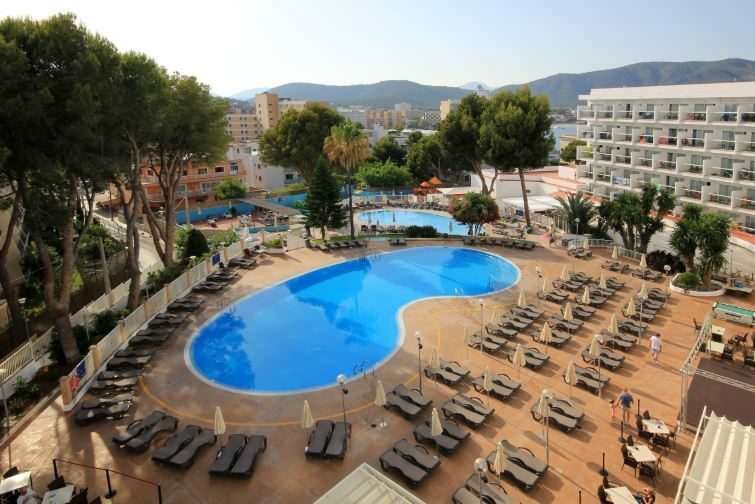 There's also an outdoor swimming pool, sun terrace, sun loungers, parasols, splash pool, playground, play room, games room, and pool for babies. You have facilities for: darts, billiards, football, table tennis, water polo, and water aerobics. Aluasun Torrenova has a great selection of family rooms including standard double and superior ocean view rooms. Double standard rooms offer: fridge, balcony, telephone, hairdryer, housekeeper, satellite TV, and air-conditioning. Superior ocean view rooms have all these facilities as well as: minibar, bathrobe, slippers, and toiletries. Safes and in-room Wi-Fi are available for an extra charge. There's a buffet restaurant serving international dishes, show cooking, themed evenings, and a kids section. 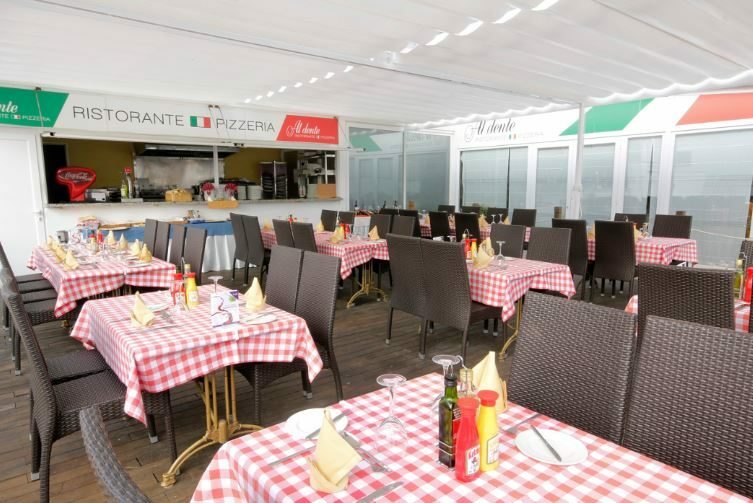 The Italian a la carte restaurant, Al Dente, offers fresh Mediterranean cuisine. 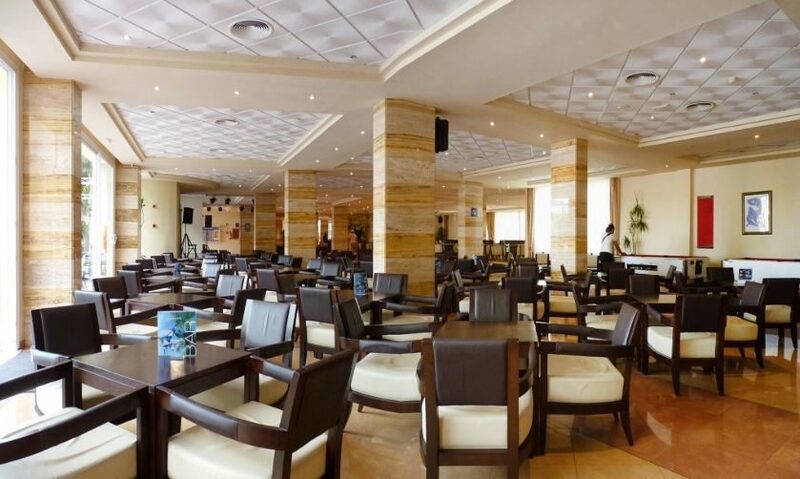 Grab local or branded alcoholic beverages and soft drinks from the lounge bar, or refreshments and light bites from the terrace bar. Entertainment here includes: games, dancing, competitions, children's club, and activities on land and in the pool.